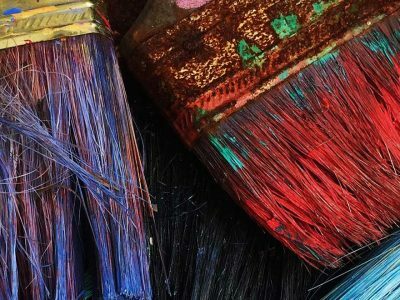 From creative art factory to Graffiti workshops, MUCA offers a varied program for kids at all ages. 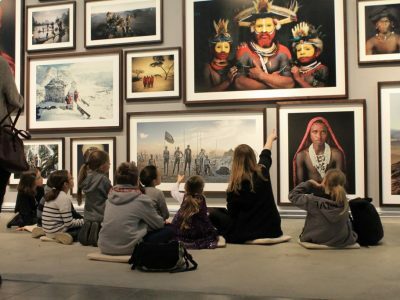 With our child-friendly and age-based workshop-program, kids and teens can explore the art world. 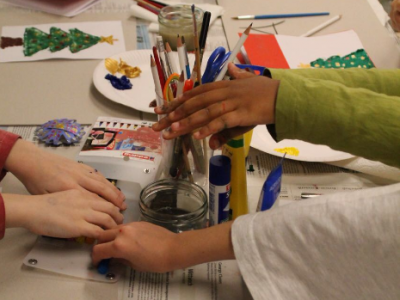 During the art tours and workshops, kidswill get the opportunity to learn about different artists, designs and techniques, and how it all works together. Let’s have fun and get arty with us! 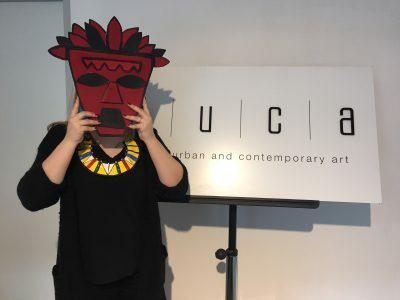 At MUCA little artists can find out how much fun art can be! Our children-educationists organize a playful and thought-through art experience specially for kids. Along their competent guidance kids discover interesting art facts during the theoretical part and create their own art work during the practical workshop phase. Whilst the kids are having fun we offer parents free entrance to our art exhibition. Your Birthday will be a very special one! Together with your friends, you will explore street art throughout the museum and act as street artists in our art-factory. Celebrate your special day together with your friends at the first museum of urban and contemporary art. Planning a special kids activity? The MUCA kids team loves to prepare special kids events. No matter if you come as a private group, school class or kindergarden, we are happy to create a creative agenda around your excursion.